While another major smartphone was publicly announced today, Nokia is quietly releasing its Flagship N97 phone tomorrow. I spoke with a Nokia representative at the Nokia flagship in NYC to confirm as soon as I heard the rumor. Well the much anticipated announcement of the next Iphone took place today (June 8, 2009) at Apple's WWDC and it turns out that many of the rumors were true. On top of that, the phone should be coming out June 19th. Has a built in compass so it can orient maps in the direction you are heading. 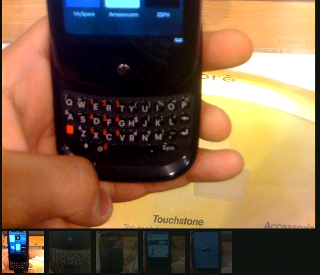 Click the image above to view the gallery of pictures taken of the Palm Pre on launch day. I have been searching for a replacement for my mobile set up(Sony Ericsson W810i + Fujitsu Siemens Pocket Loox 720) for a little while now, and I think I may have found it with the Nokia N97. If the Pre fails, what happens to Palm? The buzz around the upcoming Palm Pre has most of the gadget media world talking about the device as if it is already a success, but what if it is not? Windows Mobile losing steam too fast? Looking at the United States cellular market alone raises an interesting question. Where is Windows Mobile? All of the high profile smartphones being touted by the major carriers in the USA these days are running an OS other than Windows Mobile. 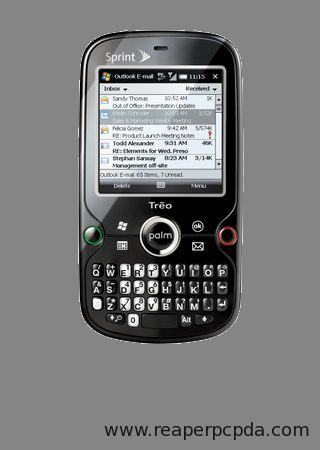 The new Palm Treo Pro is available from Sprint for $199.99 after Mail in Rebate, and 2 year contract. 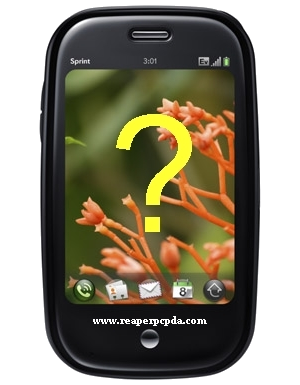 Nokia 5800 MusicXpress issues spell doom for N97? 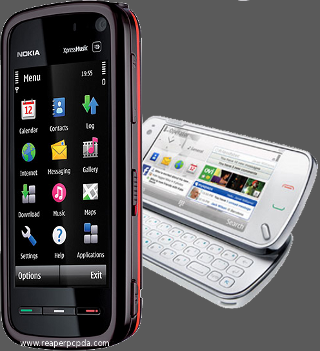 The North America release of Nokia’s first touch screen phone, the 5800 MusicXpress has been marred by major issues. Alltel announced that they have beat Sprint to the finish line, when it comes to launching the new Palm Treo Pro. Alltel began selling the Palm Treo Pro, this week, while Sprint is not expected to sell the device until March 15th. The Alltel version is almost the same as the Sprint model, except for the custom carrier software that each carrier adds for their services. Palm Treo Pro coming to Sprint stores, March 15th. Palm not long ago, announced their new Palm Treo Pro, which is set to replace their soon-to-be extinct Windows Mobile-powered Palm Treo 800w. It will have a slightly different hardware look to it, and it will feature some upgraded features. It will feature Windows Mobile 6.1 Professional (touch screen-enabled); Microsoft's Internet Explorer Mobile 6, providing users with a more robust mobile browser; Wifi; and GPS.